1. We have Ryan Reynolds to thank for Deadpool 2‘s on-screen LGBTQ relationship. 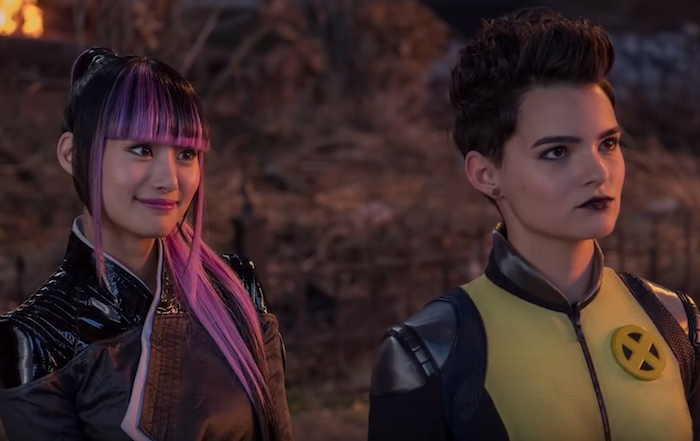 We always knew that Ryan Reynolds was a lezbro, but this week actor Brianna Hildebrand (Negasonic Teenage Warhead) revealed that it was the Deadpool star himself that pushed to have the film include Negasonic and Yukio’s (actor Shioli Kutsuna) relationship on-screen. Way to be an ally, Ryan. 2. 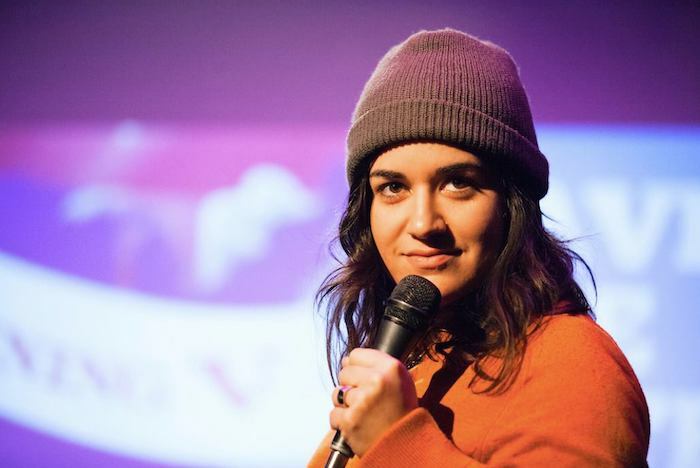 Out lesbian comedian Sabrina Jalees has a project in the works with Fox and Diablo Cody. Talented comedian Sabrina Jalees has teamed up with Diablo Cody to develop a series called, Hanging On. The series will be about a retired married couple who move across the country and into a house across the street from their lesbian daughter and her fiancée. Jalees is also being tapped to play the lesbian daughter. 3. Into has an interesting piece on what lesbians look like on-screen in 2018. In this spectacular year, 20Gayteen, what do lesbian characters look like? Are they breaking through stereotypes or falling back into them. 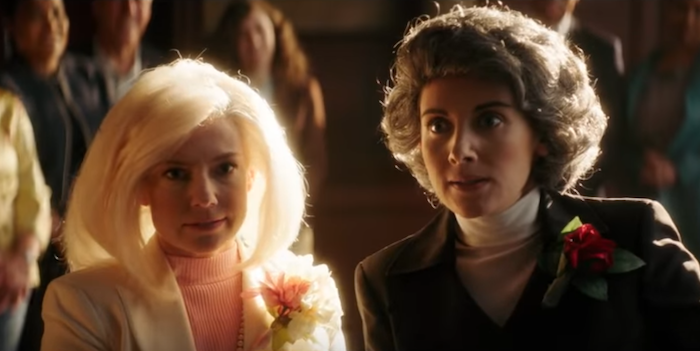 Into’s piece explores how fashion and presentation are still important for lesbian characters. 4. The stars came out for #SpiritDay. This week was Spirit Day, a day where the LGBTQ community and allies stand against bullying and everyone was wearing purple and making their feelings known. From out celebs like Sara Ramirez to fierce allies like Ava DuVernay and Anna Faris, social media was awash in a sea of glorious purple. 5. Cara Delevigne wore a tux and top hat to a royal wedding and everyone lost it. Out model/actor Cara Delevigne made everyone swoon when she showed up at Princess Eugenie‘s wedding looking dapper as heck.